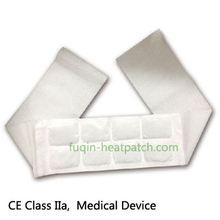 We are professional manufacturer for Heat Patch and Detox Foot Patch. 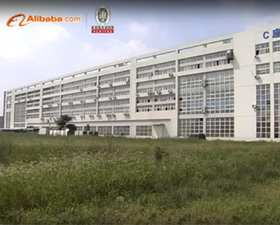 we have 18 Production Lines. 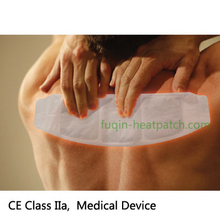 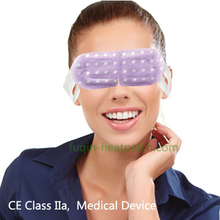 Now we own rich experiences of the special shape warmer pads’ design and producing for pain and medical treatment uses. 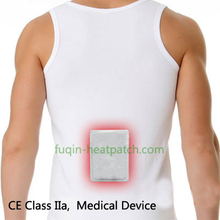 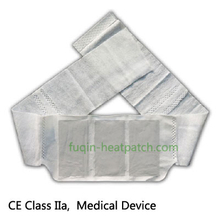 The products including Body Warmer Patch, Pain-Relief Warmer Patch for medical, Neck & Shoulder Warmer, Warmer Belt, Insole Warmer. 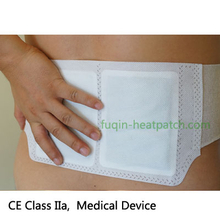 What are Detox Foot Patch? 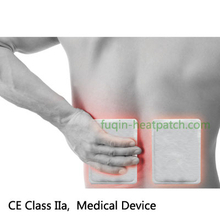 Q What are Detox Foot Patch?